Easy to Love! 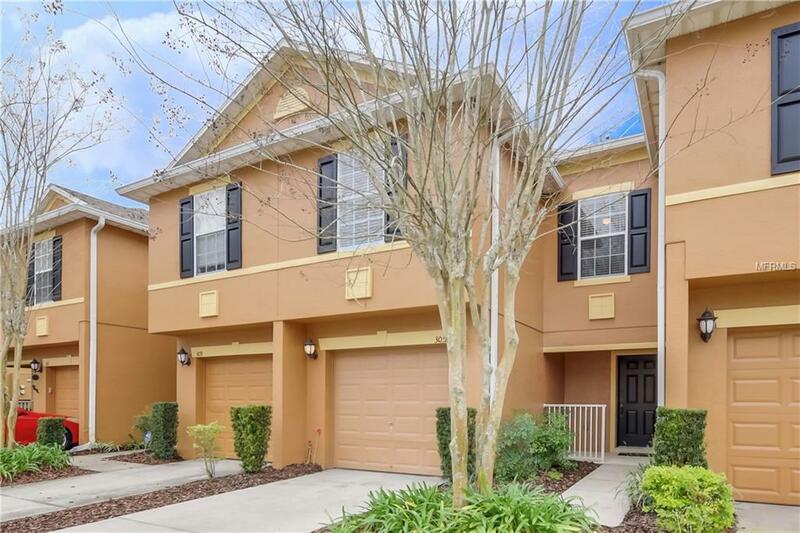 Come take a look at this attractive, move-in ready town home, less than 2.5 miles from UCF Student Union, just a walk or bike ride to class. Ideally located in a private, smaller, and well maintained gated community, this townhouse is conveniently situated near restaurants, shopping and major employers. Thoughtfully upgraded, youll love this handsome kitchen with brand new stainless steel appliances, striking granite counters, plenty of 42 solid wood cabinets for storage, and large snack bar all open to a comfortable, casual living area. Tile throughout the first floor handles heavy traffic and cleans up in a snap. Upstairs youll find three generously sized bedrooms and two attractive bathrooms customized with granite counters and upgraded plumbing fixtures. An open patio off the living room offers outdoor space to enjoy morning coffee with your laptop, or an evening drink with friends. And you can always take a dip in the resident pool when you need a break and some sun. Waterford Lakes Town Center with incredible shopping, loads of restaurants, and movie theaters is nearby, plus access to highways, the beaches, the airport and downtown Orlando. Walden Chase is served by sought-after, A-rated Oviedo schools, too. Come take a look at this home and make it yours today! Additional Lease Restrictions Buyer Must Verify All Leasing information With Hoa As it May Not Be Accurate. Pet Restrictions Buyer Must Verify All Pet information With Hoa As it May Not Be Accurate.